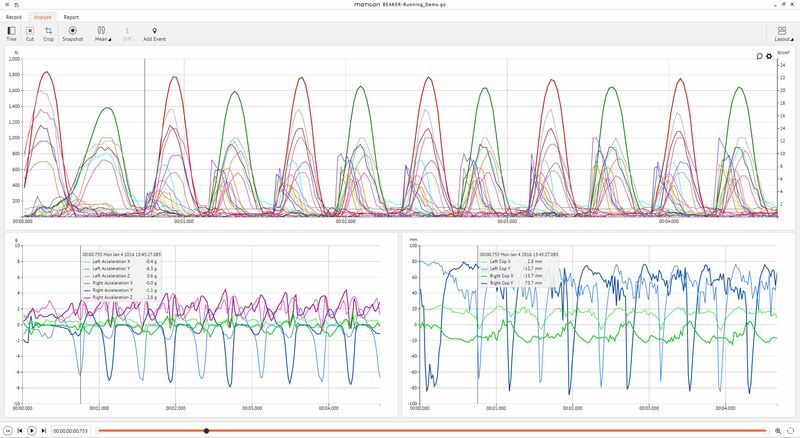 With Moticon Science you can measure a wide number of variables over time, with access to acceleration, forces, and individual pressure measurements. The Science package enables you to access and export the raw data with one click post collection. 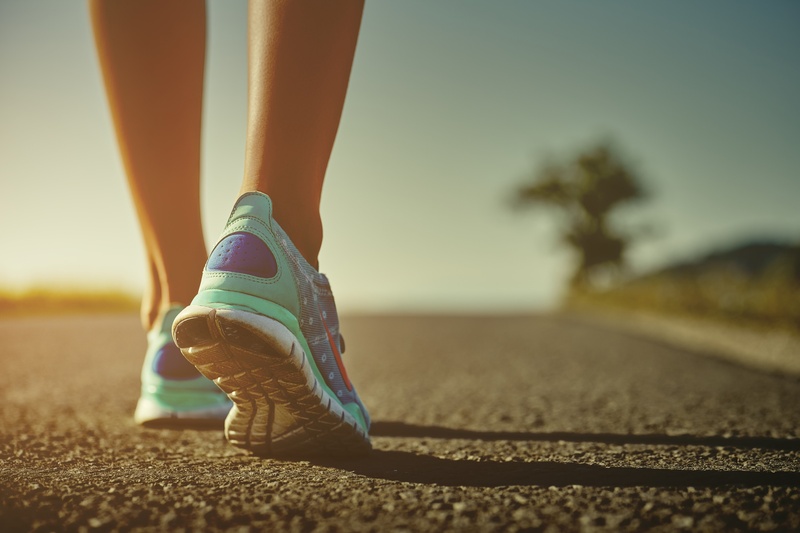 Real-time data collection via UDP export is possible - you can externally synchronize your insoles with a larger system, or bring in external data into the Moticon software suite for further analysis. The Moticon Science software includes access to the Moticon Android App. This is a great tool for quick "on" and "off" triggers to your insoles, or to view pressure in real-time in the field without a full computer setup. The Moticon Science insoles are meant to be used instead of the standard insoles that shoes typically have. This means they are thin, comfortable, and allow for accurate and natural data collection - something that cannot be replicated in the lab! Moticon is the first sensor insole to be truly integrated. There are no external wires whatsoever and the insoles are powered by a simple coin-cell rechargable LI battery. The Moticon software is extremely flexible - from basic data analysis and organization to advanced reporting, we have an option that fits your needs. If reporting is something you would rather handle in your own software like Matlab or Excel, there's a simple .csv export of all data values - easy! Get started today - request a quote or a demo below!